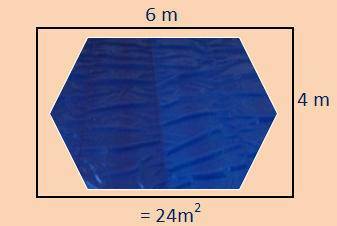 The solar pool covers are sold per square metre. 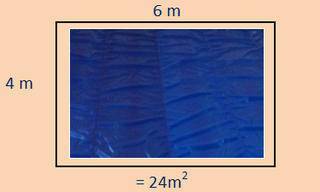 Our current price per square metre is R 78.00 ( inc.vat ). PLEASE NOTE: When measuring the size of the pool cover required, please ensure that you measure to the widest point across the width and length of the pool. 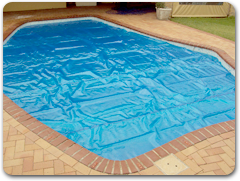 Our prices are quoted ex -Port Elizabeth, but delivery can be arranged to all major centres around South Africa. 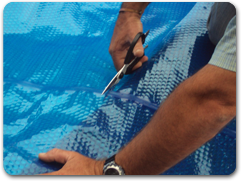 To obtain a firm quotation including delivery, please fill in the quick enquiry below. 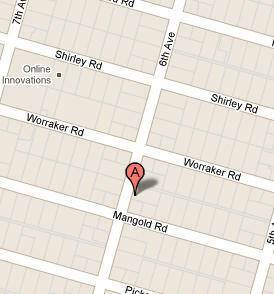 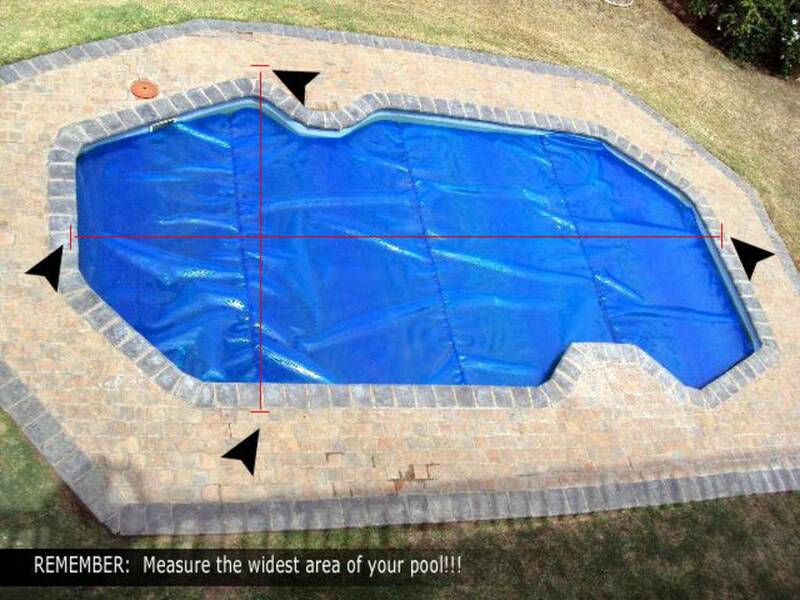 Use the calculator to the right of this area to calculate the cost of your water saving Solar Pool Cover! 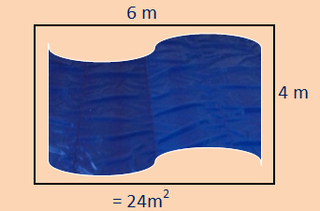 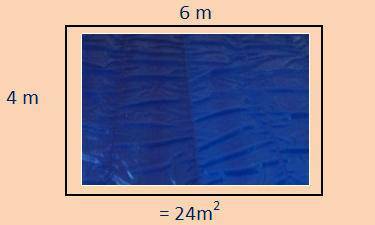 Please insert your pool measurements into the areas provided below to calculate the cost of your Solar Pool Cover?